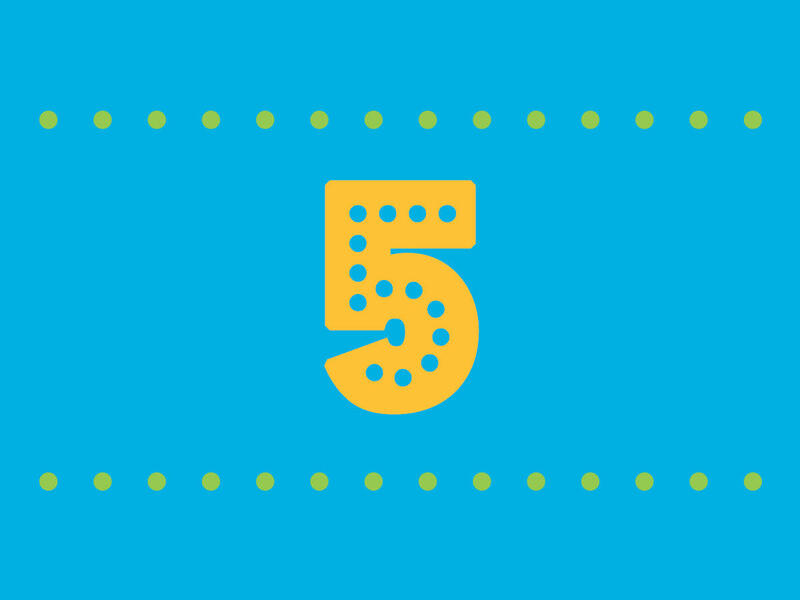 Today on The Indicator, we answer five questions about jobs. Is the economy creating a lot of jobs each month? Is wage growth accelerating? Are the benefits of this strong labor market also being shared by low-wage workers? Are there still a lot more people who don't have a job but who would like to get a job? And, finally, are there any clouds on the horizon for the job market right now?